If your priority when buying a house is safety, then you definitely need to consider using professional property inspection services. Before closing the deal, you must be completely sure that the house you want to buy is not prone to defects or loopholes in the structure. According to the latest Australian regulations, professional Building inspections are a must. Many people are still skeptic about building inspections and know little about the whole process. That’s why we made a simple property inspection guide that will help you better understand what building inspections are and when do you need one. 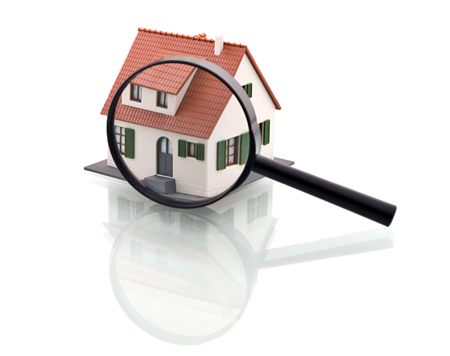 Finding a reliable property inspection professional is the first thing you need to do when planning to buy a house. Not all are qualified or experienced to do detailed inspection of the house, therefore make sure you find the one that has an outstanding background. The first step of every property inspection process is to inspect the outdoor condition of the house. The inspector will check the condition of the fences and gates to make sure these are sturdy and that there are no poisonous plants or enormous trees around the house. Another thing is to look for any illegal extensions on the property that might cause you problems with authorities. Professionals will let you know whether the owner has legal documentation for any property extension. The inside of the house is also very important. Property and building inspections include detailed inspection on all electrical systems in order to make sure they are in a good working condition. That’s is very important for your family’s safety. Inspections for mold, cracks and dampness is another crucial part of the whole property inspection process. The inspector will give you a detailed report on all cracks and faults he might find in the house. You wouldn’t like to buy a house that will require expensive repairs in the future. Instead hire professionals for building inspections and save yourself from expensive repairs. A reliable inspector will check any potential leaks that might cause you serious problems. Don’t forget the noise level as well. Inspectors measure the noise level of the house and determine whether the level is acceptable or is too high for the house. A professional property inspection also includes inspection of the frames and doors for rust.